hd00:34Preparation of Turkish coffee. Coffee pot on cooking plate. hd00:30Wasp nest with wasps sitting on it. Wasps polist. 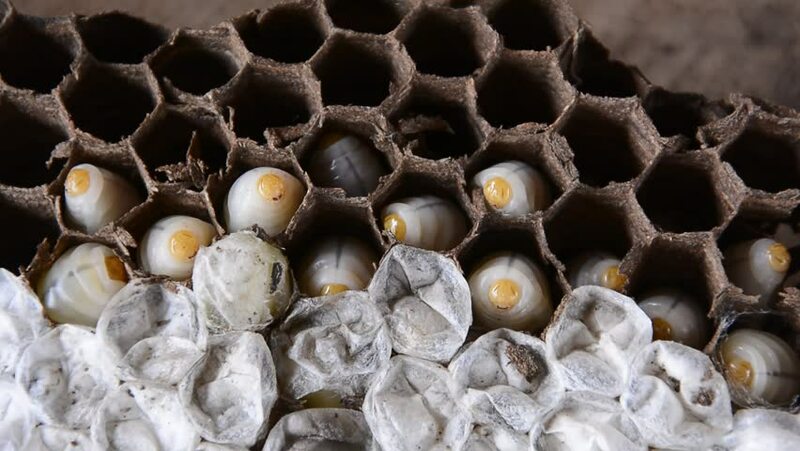 The nest of a family of wasps which is taken a close-up.